LITTLETON, Colorado – April 2, 2019 – Its long spring season and cool evenings make Holland the perfect place to grow tulips. And, from mid-March through the end of May, the fields featuring rows, upon rows of colorful tulips draw crowds … for good reason. 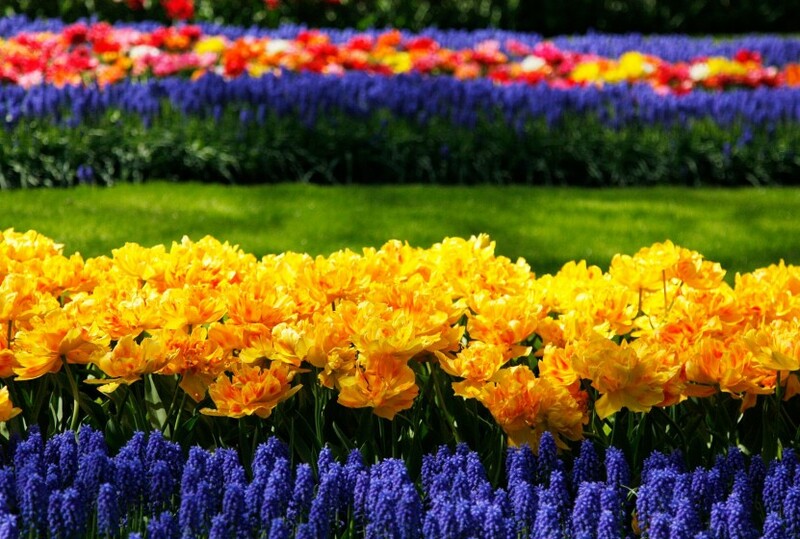 From breathing in the colorful blooms at Keukenhof near Lisse to bicycling along the Dutch Waterways to witness the colorful horizons of rural fields, nothing says spring like Tulip time! In 2020, Avalon Waterways is unveiling five (5) cruises – including three (3) NEW itineraries – that invite travelers to Europe when the crowds are small and the blooms are bountiful. Avalon’s new 8-day Tulip Time in Holland & Belgium vacation begins in Amsterdam and ends in Brussels with opportunities to bike the river banks of Arnhem, take a guided walk through a mill and bake a Vlaai, spend time among ancient architecture in Namur, walk through the romantic streets of the “Fiery City” of Liége, visit the Grote Markt in Antwerp and meander along the Lower Town Streets of Brussels. The river cruise company’s 15-day Grand Tulip Time Cruise of Holland & Belgium combines both new cruise itineraries, giving travelers an in-depth vacation featuring windmills, waterways and waving fields of flowers. Also in 2020, using Avalon’s NEW Your Way options, travelers can choose to add-on land exploration to the start or end of their cruise by booking: 1) An Avalon Waterways land extension; 2) A Monograms independent vacation package or 3) A Globus escorted touring vacation.